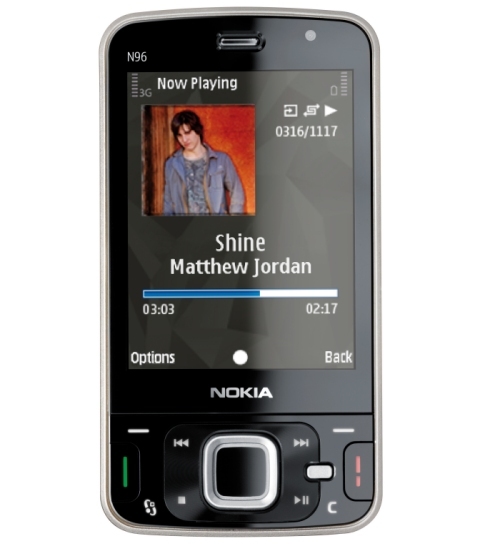 The N96 has been on sale around the world since September, 2 years after the announcement of the venerable N95. In the UK it has been available for free on a £30 a month tariff for a while now. Surely customers would be pleased with getting such revolutionary and market leading technology like in the N96 for such a great price, right? Mobiletoday are reporting that the N96 isn't doing too well when it comes to sales. They cite claims from a Vodafone saleswoman that many customers are returning their N96s because they feel it's far too similar to the N95 that they've been carrying prior to upgrading. A Carphone Warehouse spokesperson said that 'the deals are not great ... as soon as the deals get better they’ll fly'. However, the N96 is currently available on the same tariff(and price) that the successful N95 8GB was launched on in December of last year. It's now clear that o2 made the right choice in not selling the N96... They've avoided being stuck with a warehouse full of them. Is anyone *really* surprised at all?